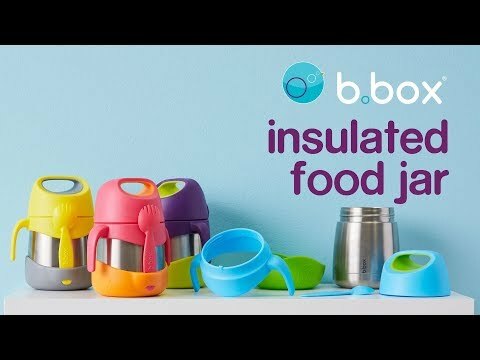 The insulated food jar keeps food at the perfect temperature all day, whether kids prefer warm pasta for lunch or cold refreshing fruit and yoghurt. It comes with spork utensil that tucks away into custom bumper. Great for kinder and school.